WMSPanel team continuously improves Wowza server management feature set. 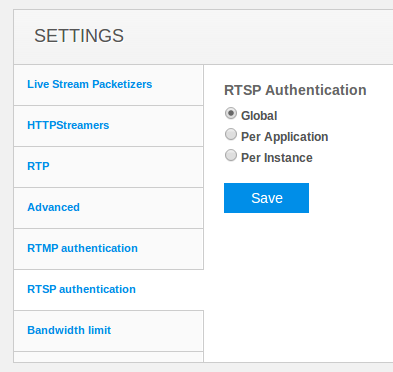 Today we've released application RTMP and RTSP authentication settings. 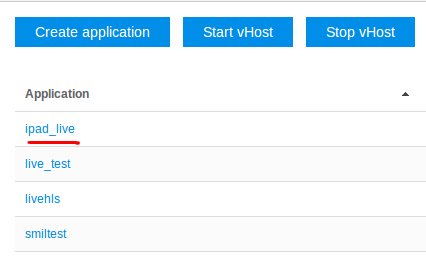 Go to server's management page and click on application name. 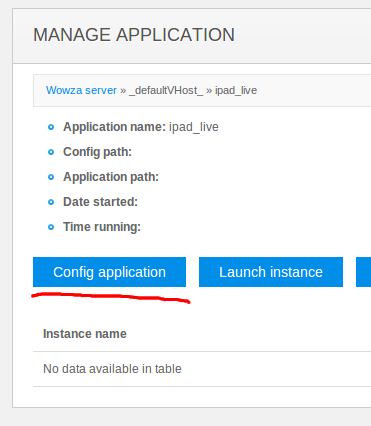 You'll see application control page which has Config application button (check out server management blog post to see details regarding general server management set up). Clicking on this button you will go to application settings page. Numerous Wowza settings are split by use cases into tabs. 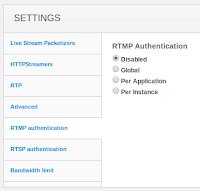 To set up RTMP and RTSP authentication settings you need to go to respective tabs. 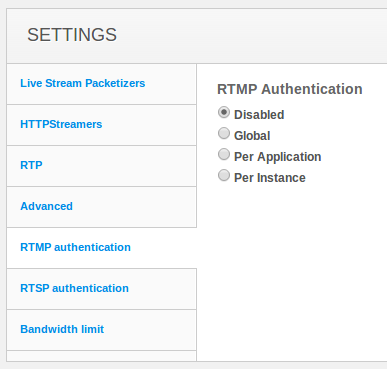 RTMP and RTSP tabs allow setting global and per-application authentication. 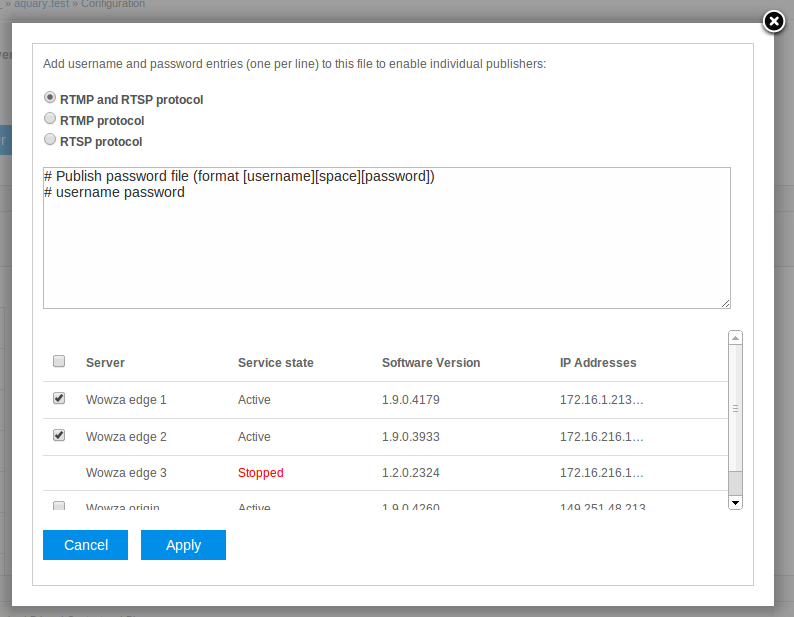 Setting RTMP authentication level for Wowza. 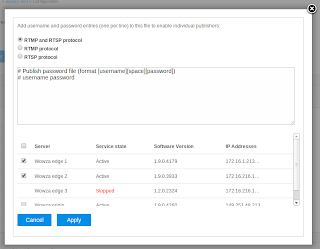 Setting RTSP authentication level for Wowza. You can also set up password for the authentication type you previously selected. Just click on Set password button to see dialog for setting user and password. Here you can specify which protocol you want to protect with password by selecting the names by radio-buttons. 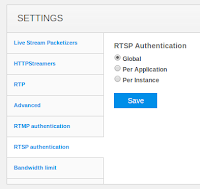 For the selected protocol, the respective parameter "RTSP Authentication" (and/or "RTMP Authentication") will be set to "Per Application". Click on Apply to apply user/password settings to selected servers from the list. This small enhancement is part of server management capabilities available free of charge for any user both subscribed and on trial usage. Sign up to see this feature set in action.